My favorite book as a child was Treasure Island. I’ve read it many many times now and I love it more each time. I even listened to it on audio while driving between states during my move. The characters are incredible and every-time I read it, I notice something new I didn’t see before. Through Treasure Island, I fell in love with super old-school adventure novels. By high school, I had read Robinson Crusoe, Three Musketeers, Count of Monte Cristo and Kidnapped. My first love though remains Treasure Island. Three Musketeers is a close second. 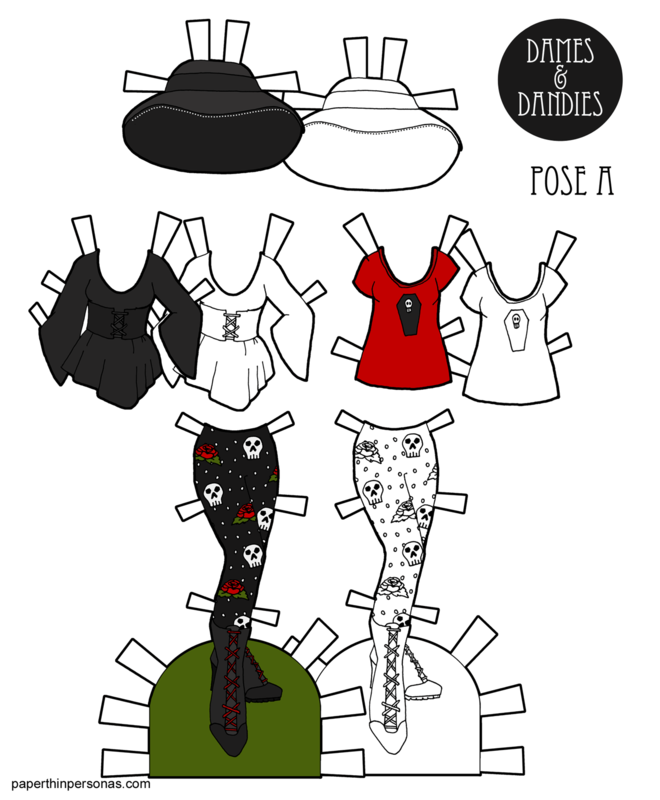 So, I like to draw pirate outfits. I blame is enjoyment on my love of Treasure Island. I suppose I could blame it on something else, I don’t know what I would point to. Pirates, of course. Not real pirates (who I expect were rather smelly and dirty), but fantasy pirates who are much more fun and less likely to have scurvy. Around the Internet: My Pinterest board section devoted to Pirates. By the way, I’m doing March Meet the Maker on Instagram (mostly, though I am also posting to Facebook when it makes sense) and if you want to follow along, you can follow me on Instagram. My patrons got a Pirate set on Monday and that set does mix and match with this set. 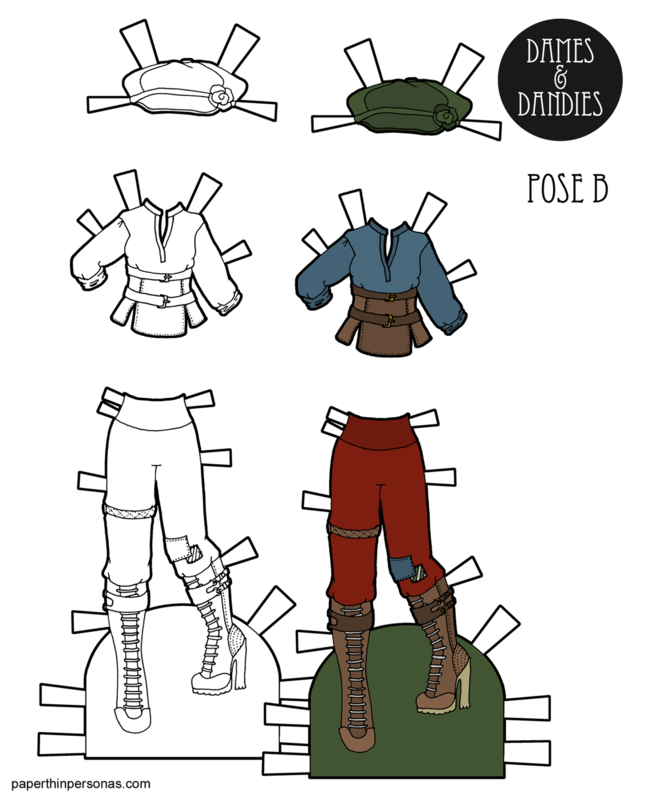 What more paper dolls? Then come join up on Patreon. What were your favorite books as a kid? Did you love pirate stories or something else? I was a pirates and fairy tale fan. Not shocking, I know. 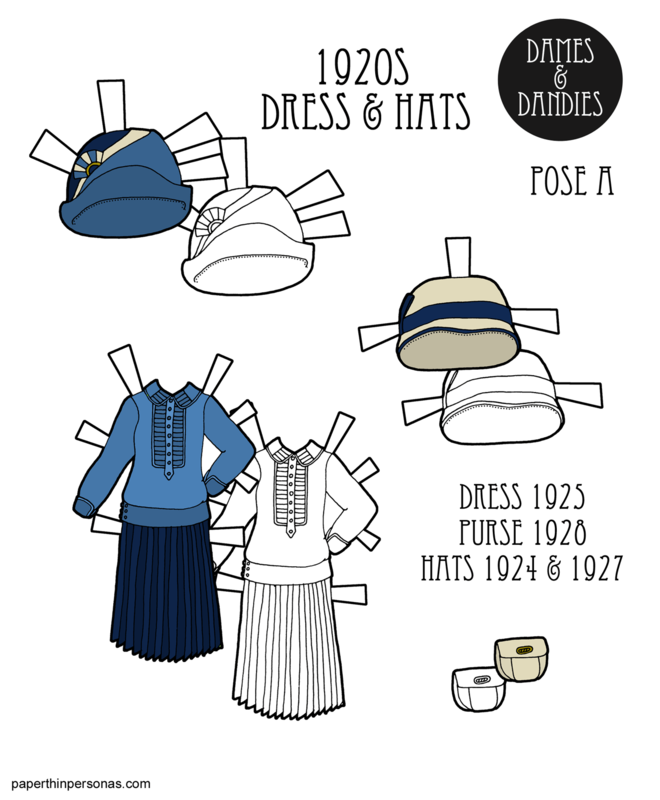 Printable Black & White PDF Printable Color PDF More Paper Dolls & ClothesI always think of these big full skirted dresses as ‘princess dresses’ even though princesses wear all sorts of different dresses across time. It’s probably the influence of the 1980s on my childhood along with movies from Disney that makes me think of these dresses in that context. 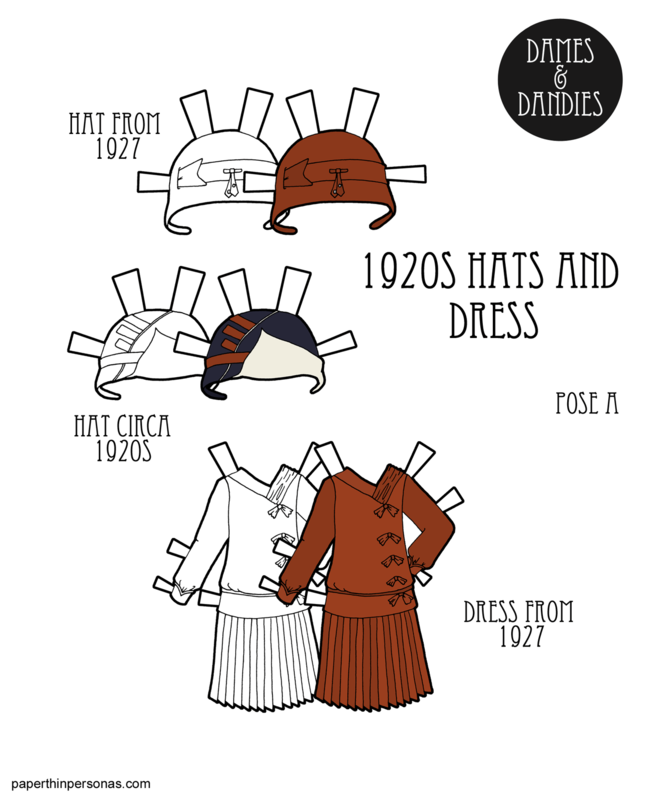 I’d say there’s a bit of the 1860’s in today’s summer paper doll dress, but I’m not really sure there is. No lady of the 1860s would be caught dead during the day in a dress that showed off this much shoulder. Usually, this is the point where I link my inspiration, but frankly this one came mostly out of my head. I don’t even think I did a thumbnail pre-sketch, which is a bit unusual for me. 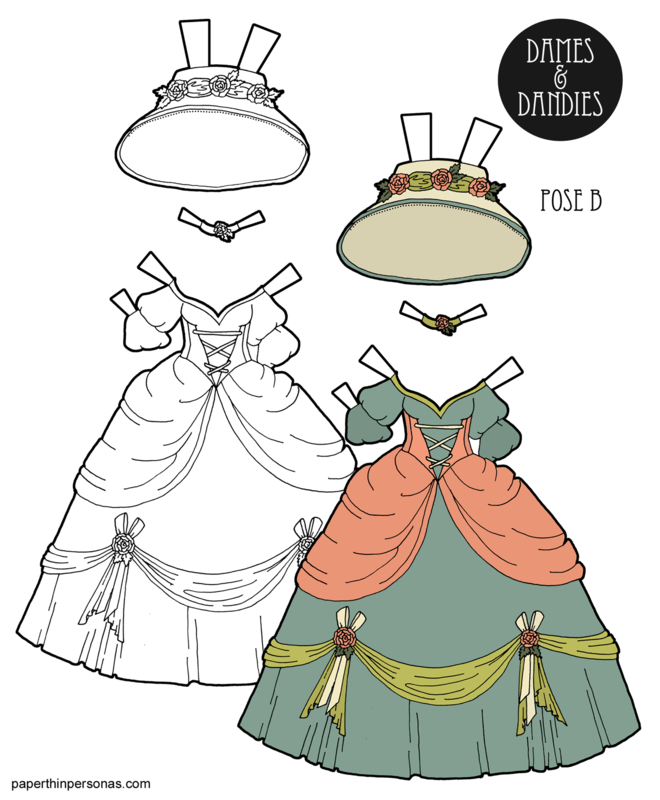 I do remember drawing the top of the dress first and then deciding I needed something on the skirt to fill up the empty space beneath the over skirt. I wanted this dress to feel summery like my last foray into this style (back in February) felt wintery. I do think both this dress and the February dress come from the same universe, so to speak. I see them as sister dresses. 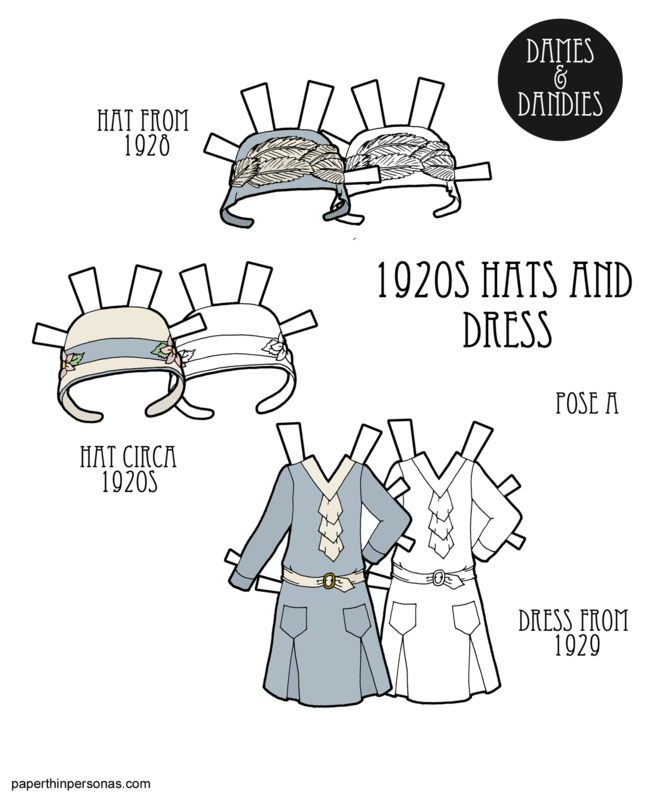 I have been debating drawing more of these dresses. I think there needs to be an autumn and a spring version as well. What do you think? Big skirted princess dresses? Let me know in a comment.